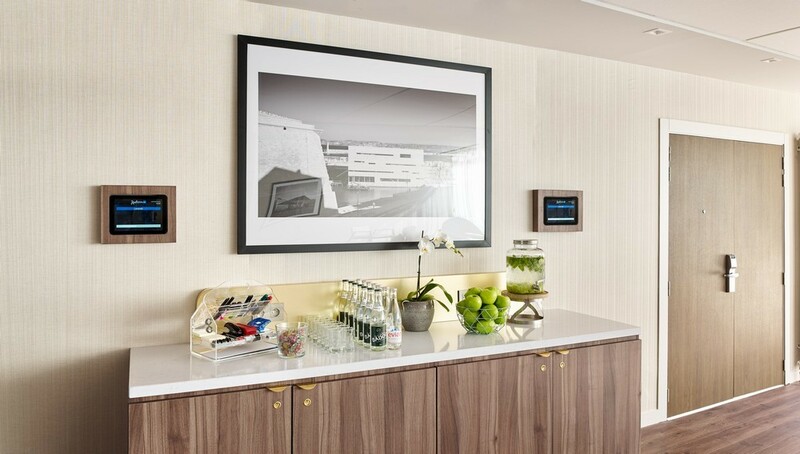 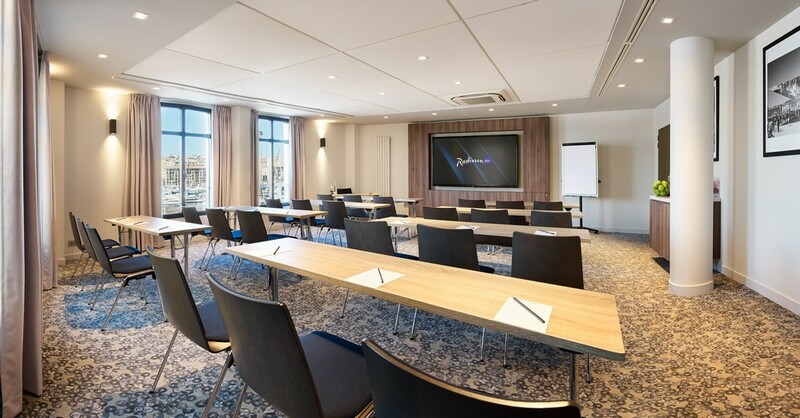 Conference and seminar hotel in Marseille: The Radisson Blu Hotel, Marseille Vieux Port offers you a complete range of rooms and solutions to guarantee the success of your events in the Rhône. 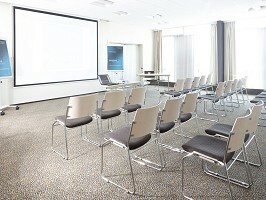 11 Meeting in daylight welcome you for events up to 200 people, including a meeting room with large windows on the port. 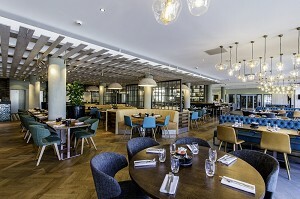 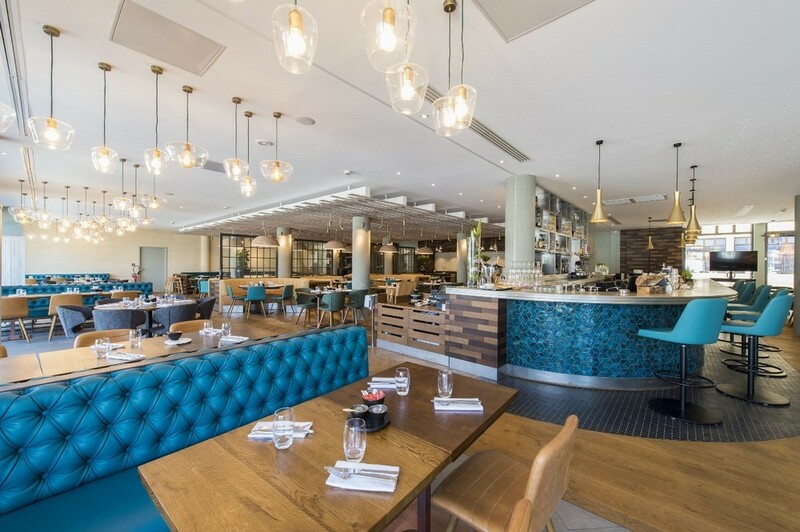 At the heart of the Old Port of Marseille, in a modern and warm setting, you will discover " Quai du 7ème "Our new brasserie restaurant opened last June We opted for a brasserie style with warm welcome, authentic cuisine and service worthy of a 4 *. 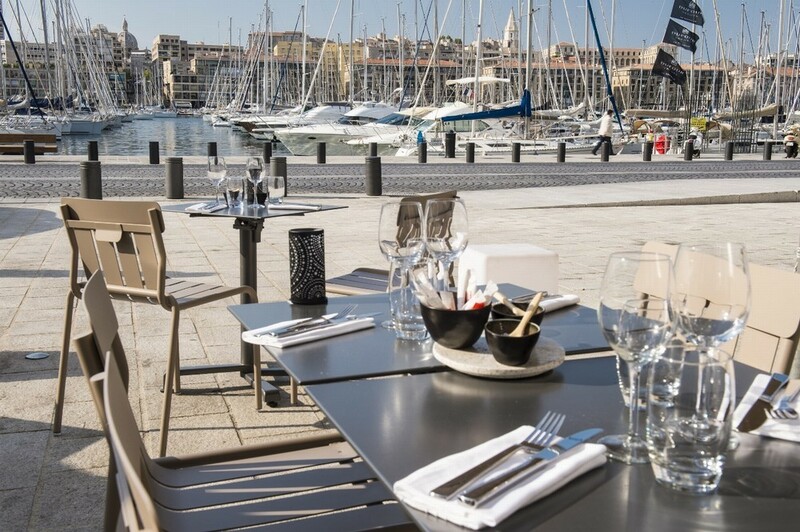 The beautiful terrace with its exceptional view of the boats from the harbor crown the pleasure of this living and exchanges. 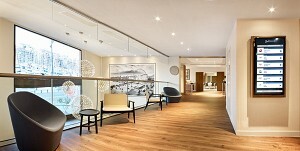 Adjoining the pool area our fitness room is equipped with indoor fitness equipment to practice your sport. 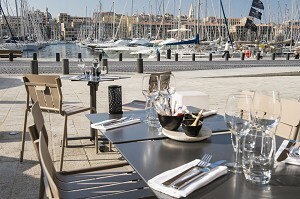 See other venues of seminars, conferences and symposia in Marseille (13) or in the department Bouches-du-Rhône. 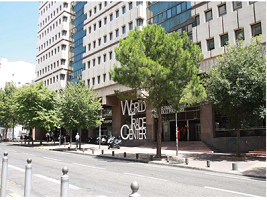 185 surveyed places in Provence-Alpes-Côte d'Azur, 63 interviewed in the department: Bouches-du-Rhône and 33 places surveyed around Marseille (13) on the last 30 daysIncluding 28 times in Marseille. 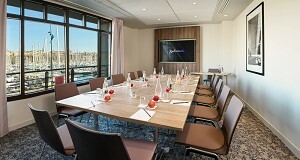 Equipment meeting rooms at the Radisson Blu Marseille Vieux Port meet all your demands for the success of your events. Modern and well appointed, enjoying all the daylight, equipped with screen and video projector, Nespresso machine and kit © conference, 11 rooms offer a total area of ​​which 672 136 m² m² dedicated to the restoration, and a large interior patio. 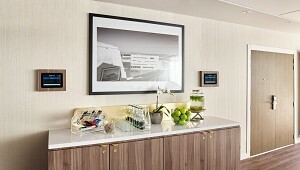 High-Speed ​​Internet access in all meeting space. 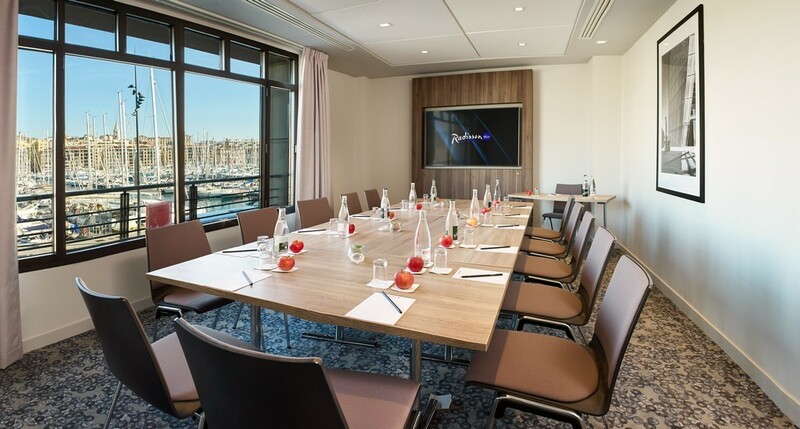 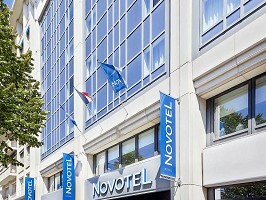 On the Old Port, the Grand Tonic Hotel is ideal for organizing a business meeting or a residential seminar in Marseille and offers to welcome you in a contemporary setting with 56 rooms including 16 with sea view as well as a bar and a meeting room with daylight. 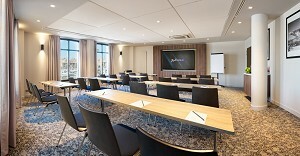 Modular spaces ultra-connected and resolutely contemporary, bathed in natural light and equipped with the latest technologies for your work seminar in Marseille. 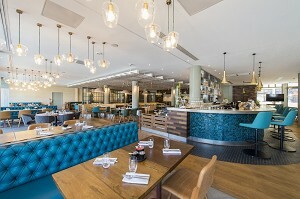 A terrace of 250 m² for breaks and friendly cocktails.